Whether one chooses a traditional screen-printing process or a modern digital printing process, custom t-shirt printing is easier than ever before. Each technique offers unique advantages, so make sure to consider all elements before choosing screen-print or digital. The screen-printing industry is continually growing and changing. Press and equipment companies are developing new machinery and technologies every year. This revolution has led to ground-breaking technology that has led to increased efficiency and quality. 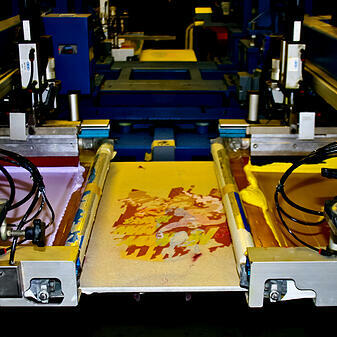 With this advancing technology, the process for t-shirt printing is not only considered an art, but a science. 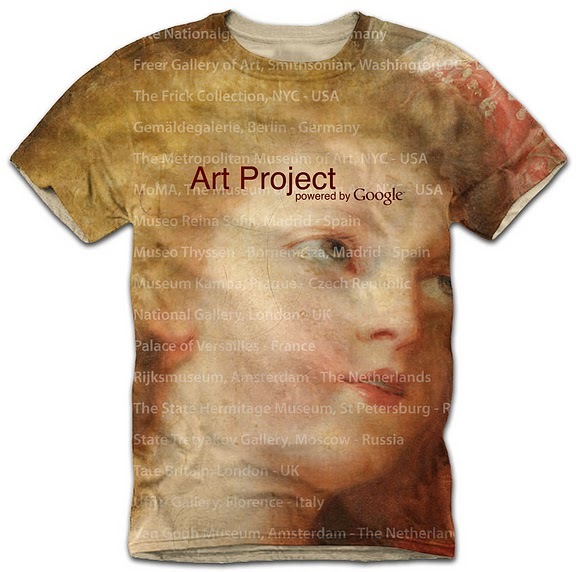 While there are different methods used for screen-printed t-shirts, all-over printing garners the most attention. 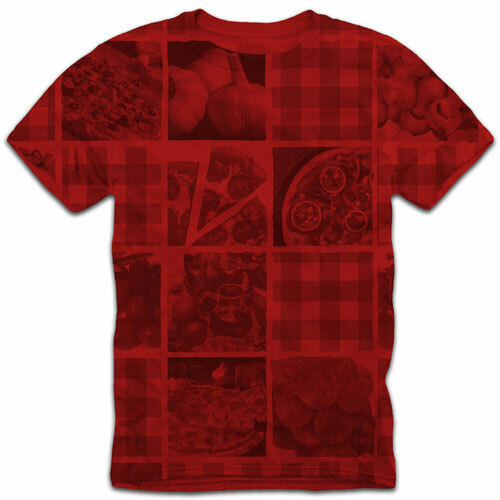 This printing of the entire surface area of a t-shirt depends on the desired style of art, and can vary in complexity and price. There are 3 main types of all-over printing: One Color, Standard, and All-Over-Plus. One Color prints can be considered the simplest of the three methods. It consists of a single color of ink, which is passed over the entire surface area. For optimal quality, one shade variation is usually recommended. With this method, multiple spot colors are used to print over the entire t-shirt. As with One Color, shade variations can be implemented, but remember, simple is better. If ‘dress to impress’ is your motto, All-Over Plus will definitely get you there. Multi-color designs are used in conjunction with a One Color AOP for this method. Or you can take the route of adding additional print to a Standard AOP. Digital printing, aka direct-to-garment (DTG), is a newer form of printing that involves a different kind of process. While screen-printing is generally used for larger jobs, digital can be considered more feasible and cost-effective when running small-to-medium sized projects. Considered the “new age” of printing, digital printing is best known for its speed when it comes to color separation and artwork – especially on dark garments. Set-up times and color arrangements are no longer considered complex or time consuming. Because DTG allows for the art file to be directly printed on the garment, quick turnaround and affordability is usually the main attraction for this technique. 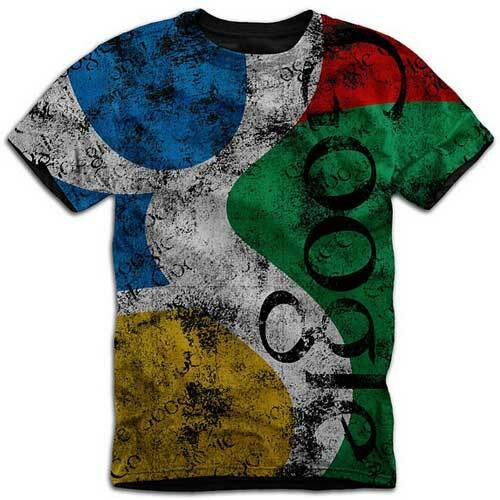 As attractive as digital printing may sound, a stone-cold reality is that screen-printed t-shirts can be considered the more desirable option when factoring in size, touch, appearance, and range of garments. Jake Saunders, Sharpint’s Production Artist, sums it up nicely in his recent article titled “Screen Print vs. Digital Print: Epic Print Media Battle”.